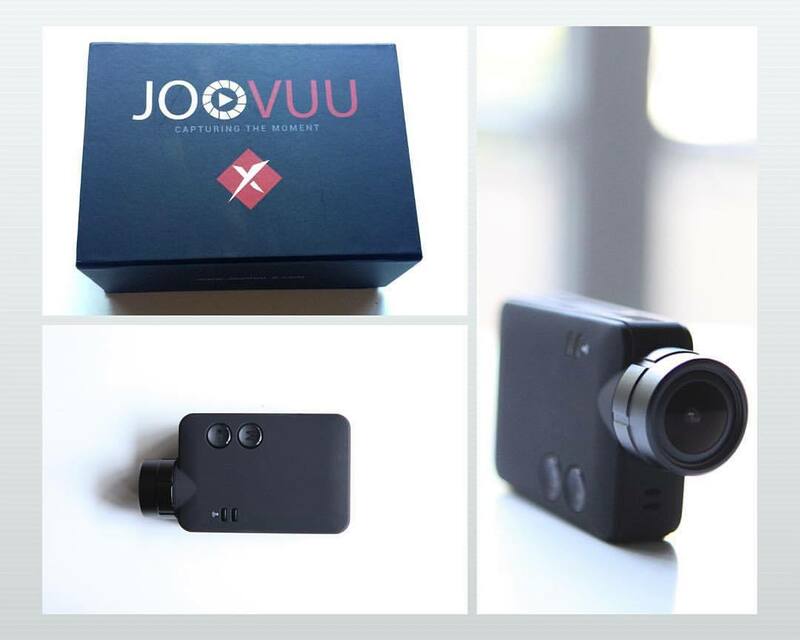 WIN a JooVuu X Super HD Action/Dash camera! Our ‘small prize’ just got huge! Our sponsor JooVuu have offered one of thier awesome JooVuu X super HD micro camera as a prize for the best RTV logo design! Simply design a Racing Team Vee logo to be in with a chance of winning this amazing prize! Click this link here for the new RTV website, and like James Cater Racing on Facebook and RTV- Racing Team Vee on Facebook on Facebook.